DAN: It feels good to be back after all this time. 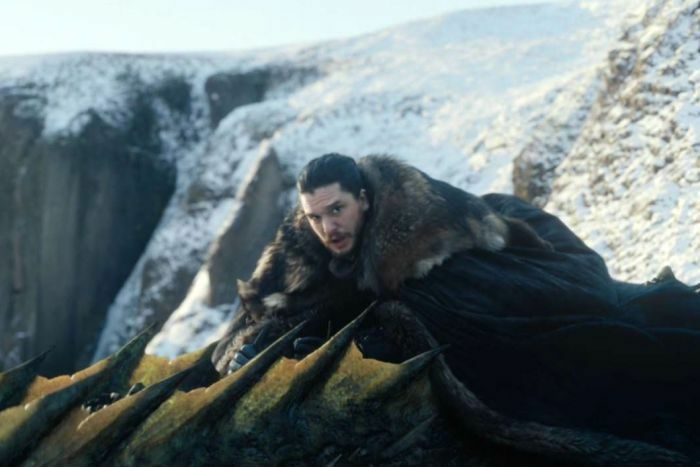 When Jon, Dany and the dragons came riding/flying into Winterfell and the music soared, it made me giddy. 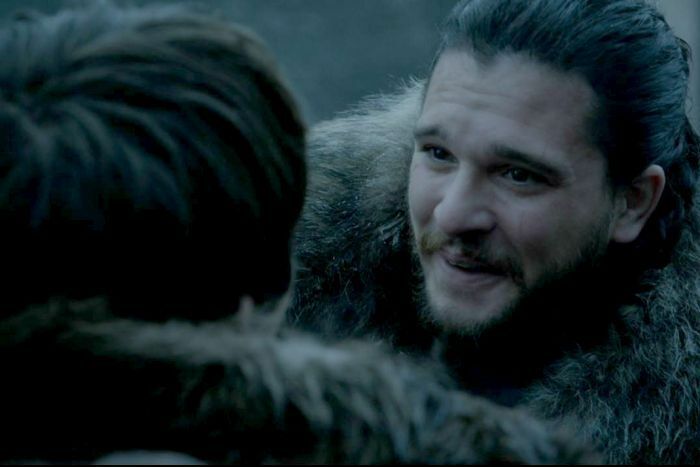 Sure, Sansa’s not too pleased with how things are going, but we did get the wonderful moment between Jon and Arya! 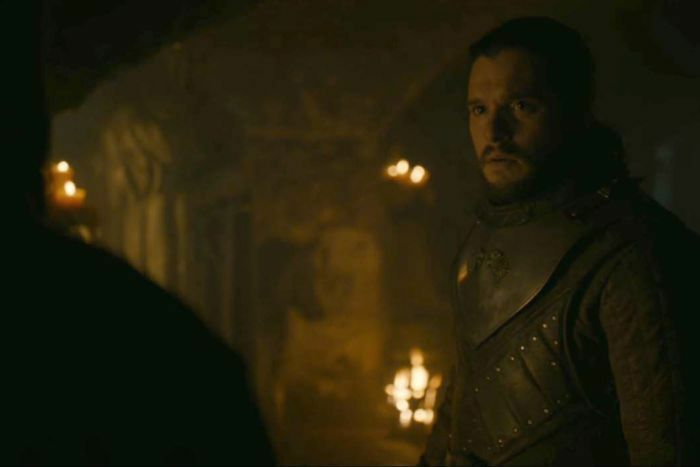 The last time those two met was way back in season one, just before Jon went to the wall. Remember? PETE: It sure did feel like we were back in season one, Dan! A foreign army rides into Winterfell (almost shot-for-shot the same). 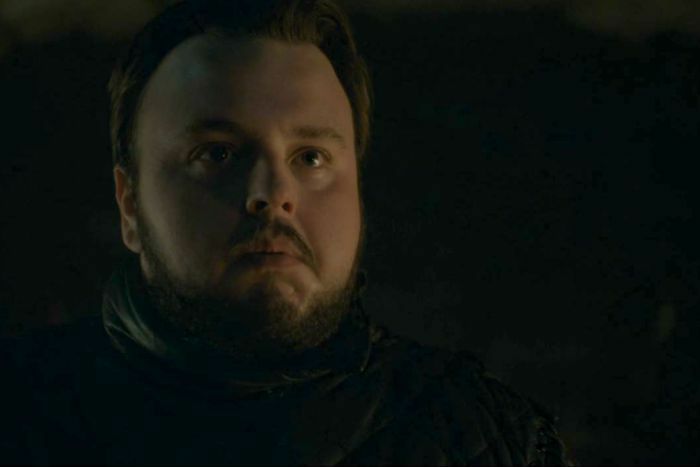 A Lady of Winterfell warning the Lord of Winterfell not to trust said army? Old friends reuniting in the crypts? All that was missing were some pretty dodgy wigs — thank goodness they gave up on them around season three. Aside from HBO reminding us of season one, I watched the Arya reunions over and over and over and over again, Dan. 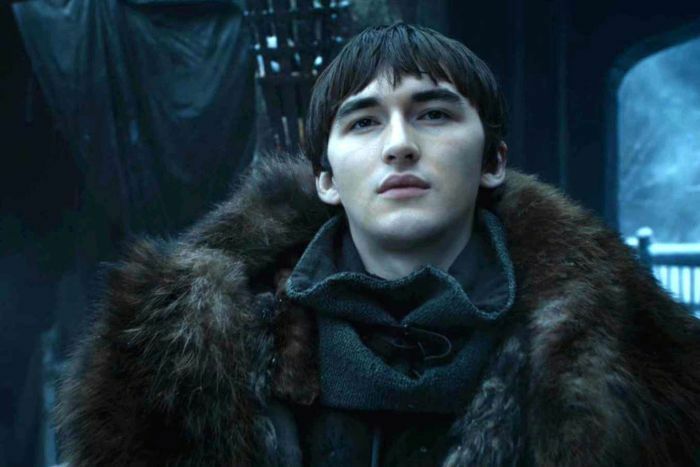 You could have cut this episode down to just Arya catching up and umm… measuring swords… with all her old friends and I would have been happy. 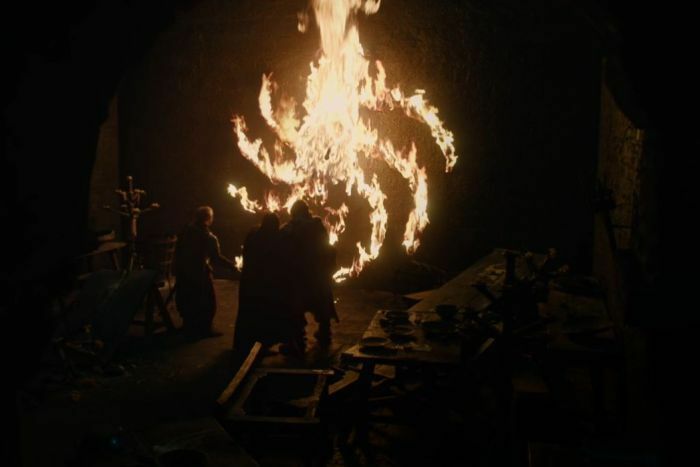 But Bronn’s got history with both the Lannister brothers, so don’t forget a promise Tyrion gave him a long time ago. 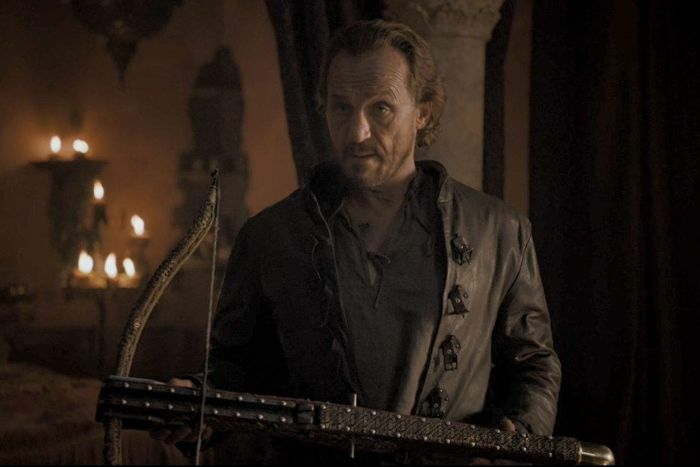 It was to that if Bronn was ever asked to turn against him, Tyrion would pay double what was on offer. PETE: You know what’s not forgiving Dan? 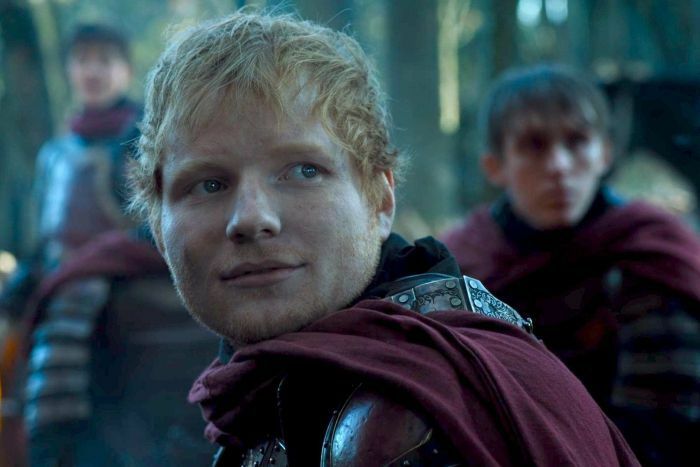 The trip from King’s Landing to Winterfell on a fresh head of blonde highlights. 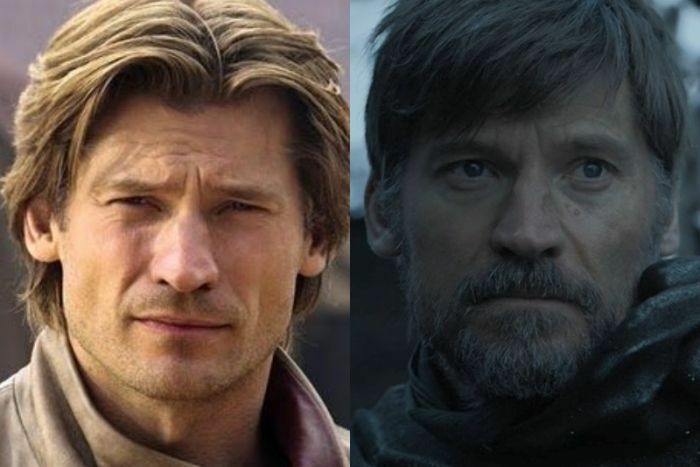 I know we gave up on those bad wigs in season three, but is it too much to ask that Jaime at least keeps some of that famous golden Lannister hair?